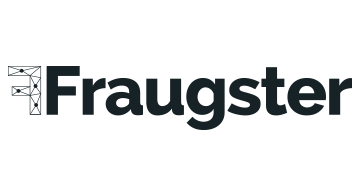 Fraugster is a German-Israeli anti-fraud company with the goal of eliminating fraud and increasing our customers’ profits. To achieve this we’ve invented an artificial intelligence technology that combines human-like accuracy with machine scalability. This ability lets us foresee fraudulent transactions before they actually happen and gives us a distinct competitive advantage over every other player in the anti-fraud space.